Now that the days of summer have come to an end and cooler days are upon us, certain pest populations are continuing to thrive. They are in search of food, shelter, and protection from the environmental elements. Unfortunately, many of the most active fall pests carry illnesses that may be transmitted to humans. To protect you and your loved ones, learn about 3 common pests and the sicknesses that they may pass on to you. 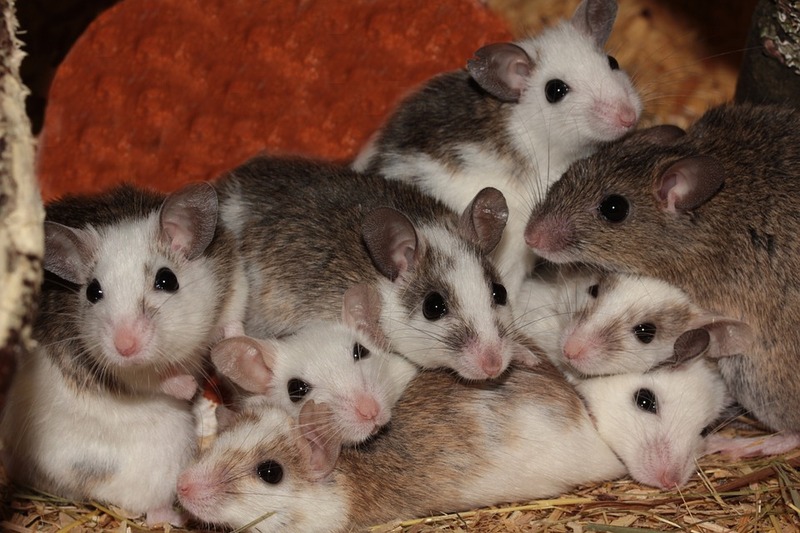 Various types of rodents – such as rats and mice – are considered to be a common fall intruder. In order to successfully survive the plummeting temperatures, these pests embark on their journey to discover warm areas to reside and food sources. In their pursuit, they often intrude on areas where humans frequent. The main area being homes. Murine Typhus – This is a type of typhus that is caused by the bacteria Rickettsia typhi, and is considered to be flea-born. In most areas, rats are the most common carrier of this illness. Within two weeks of contact with fleas that are infected with the bacteria, people will experience symptoms such as fever, body aches, nausea, vomiting, a cough, and a rash. Weil’s Disease – This infection is transmitted through the urine of rats and mice. It is also identified as “Leptospirosis”. While transmission is considered to be rare, cases have been documented. Initial symptoms include red eyes, aching muscles, painful joints, headache, and loss of appetite. Lymphocytic Choriomeningitis – This illness is a viral-based infection, which is rodent-born. It is transmitted by rodent urine, feces, saliva, and even by their nesting materials. In the early stages of infection, it is common to experience malaise, headache, vomiting, sore throat, cough, and pain of the salivary gland. 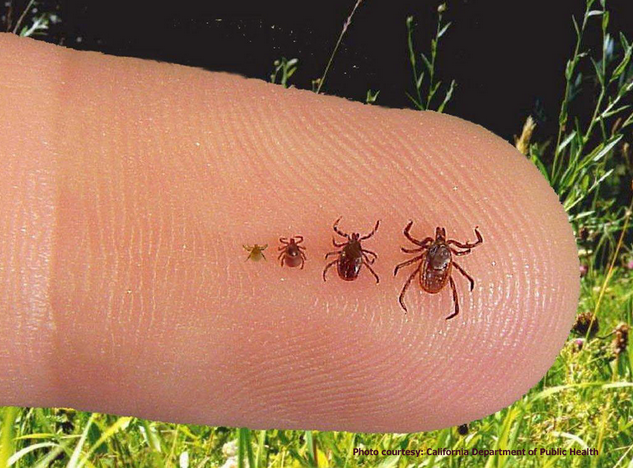 Despite common belief, ticks remain active during the fall and winter months. This is especially true of the American dog tick and the Lone Star species. Lyme Disease – This tick-born sickness is a result of being infected with the bacterium that is known as “Borrelia burgdorferi”. This often causes a rash, which resembles the pattern of a bull’s eye. It causes flu-like symptoms and may also cause weakness. Babesiosis – This tick illness is caused by a parasite that is capable of infecting the red blood cells. In most instances, symptoms do not make themselves known. If symptoms do occur, they typically involve a fever, body pain, nausea, and extreme fatigue. Ehrlichiosis – This is caused by E. chaffeensis. In most cases, sufferers are asymptomatic; however, if symptoms do occur, they set in about a week or so after infection and resemble those that are experienced with the flu. A rash may also become present on the trunk and the extremities of the body. In the fall, flies become more troublesome to people. This is because the pests are trying to find warmth. The two most common types of flies that are bothersome during the fall are cluster flies and fruit flies; however, the common housefly is also considered to be a nuisance during the fall months. E. Coli – “E. Coli” is a referral to an infection of the bacteria called “Escherichia coli”. While this bacterium is commonly found in the digestive systems of those that are healthy, there are versions or strains that are considered to be detrimental to human health. These are the types caused by flies. Symptoms include diarrhea, abdominal pain, nausea, and vomiting. 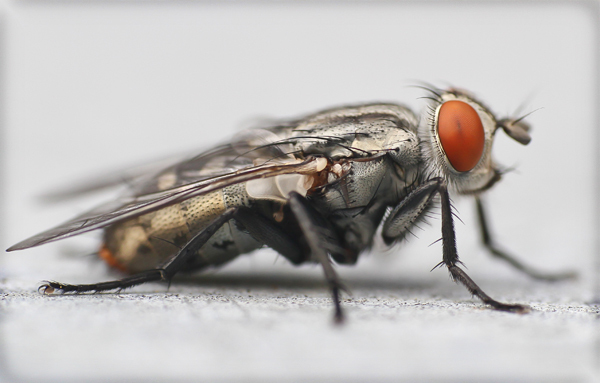 Salmonella – Flies are known to spread this food poisoning bacteria. According to the CDC, Salmonella results in about 1.2 million illnesses each year and 450 of those result in death. This is a highly serious illness that typically causes abdominal pain, diarrhea, and fever within 12 to 72 hours of infection. Tapeworm – There are six different types of tapeworms that may detrimentally impact the health of humans. In some cases, no symptoms are present. In other cases, the parasites may be potentially life-threatening. Loss of appetite, weight loss, fatigue, nausea, diarrhea, and weakness are all symptoms that may develop after being infected by tapeworms through flies. Rodents, ticks, and flies are all very common pests during the fall months. While considered to be common nuisances, they have the potential to be dangerous to humans due to their ability of transmitting diseases. If you find that rodents, ticks, or flies are in or near your home, it is time for pest control. Simply get in touch with us here at All Pest today to ensure many safe tomorrows!